All ARISSA PLACE CONDOMINIUM homes currently listed for sale in Wellington as of 04/26/2019 are shown below. You can change the search criteria at any time by pressing the 'Change Search' button below. 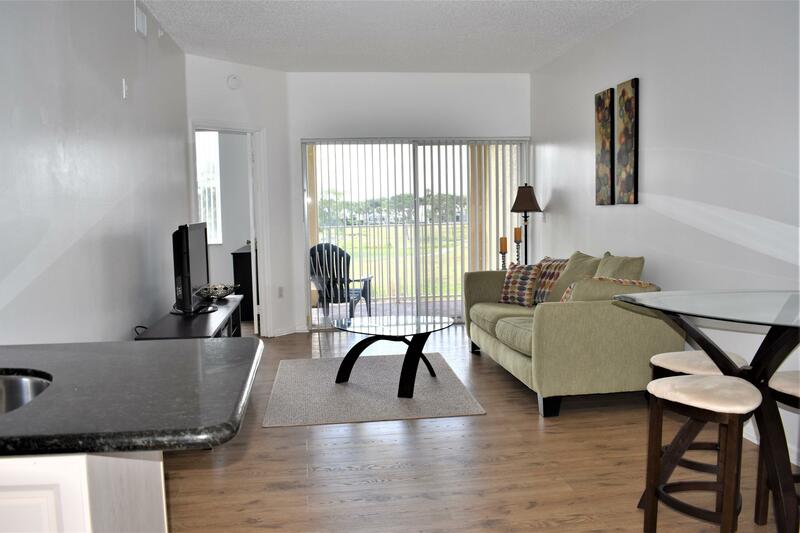 "Corner unit in the top floor with gorgeous views to Golf Course. Furnished This unit features extra windows in master bedroom, master bathroom and kitchen. Natural Light in the whole apartment. AC has been replaced in 2017 and it is under warranty. Brand new laminate water proof floors. Freshly painted, Attached Garage. Third bedroom is a Den/Office"